2016 was transformative year. 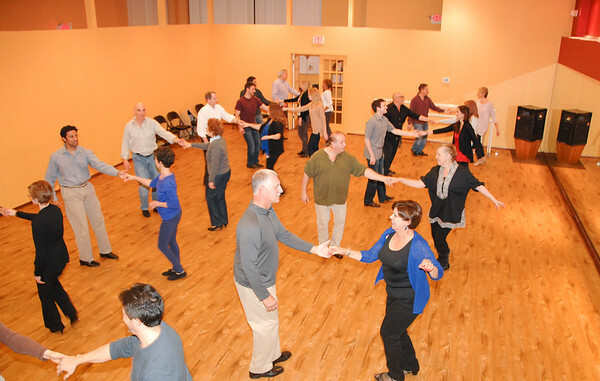 In January, I celebrated my 10th anniversary for teaching West Coast Swing in Connecticut. I was so surprised that a decade had passed to quickly. So much had happened and I had met so many people. All thanks to dance. However, 2016 was also the first year in my dance history where I only attended one dance event, Swingin Into Spring. I missed two regular events: Boston Tea Party because I was invited to present my research at the American Studies Conference at Fairfield University and Swingin New England because of a personal/family crisis. Although I missed going to some of the regular dance events, I was thankful for all the kind and supportive members of my dance community. Sometimes it takes significant life challenges to realize how kind people can be. While I went through one of the worst moments of my life, students comforted me, checked on me, and guided me. Without my dance community, my year would have surely been worse. It was an inversion of the teaching environment - the students saved the teacher. In return, I am indebted to them and it has instantly transformed how I teach. 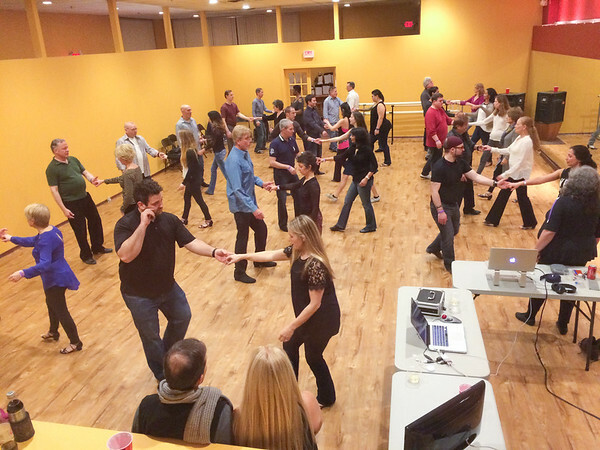 Over the course of 2016, many new dancers have joined us. 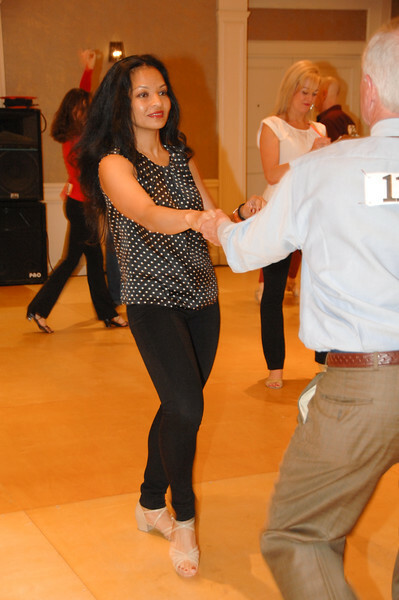 The class sizes have been between 30-50 people and our dance quality has been so high that students have been dancing choreography in the intermediate-advanced class. Even Dancing New Year’s Eve CT had many members of the dance community in attendance along side 200 others. I’m looking forward to all that 2017 can be.